If you are becoming a backer today, or have already joined the hundreds who have – Thank You! 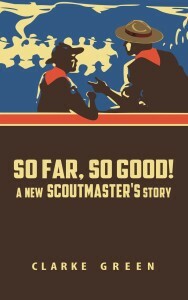 You can add these resources from ScoutmasterCG.com to your cart before you check out! 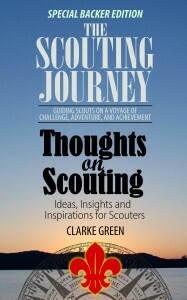 Available for Kindle or as an Epub file for Apple iPad/iBooks, Nook, and most e-reading apps.